uTrack is an award winning mobile application providing a novel way of managing daily tasks that allows users to easily and effectively streamlines one’s life. uTrack allows user to visualize daily tasks through a “virtual wall”, providing them a snapshot of their projects at just a glance. 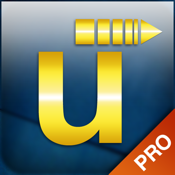 uTrack allows user to track work tasks, school assignments, family obligations, sports group assignments, etc. The concept is simple. 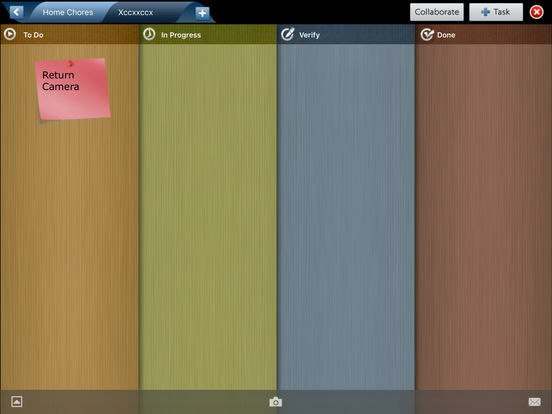 The application features a virtual 'wall' where user can put up sticky notes as tasks with their to-do's. Once the user decides to start the task, they can simply drag the sticky note from the 'to-do' column to 'in progress'. 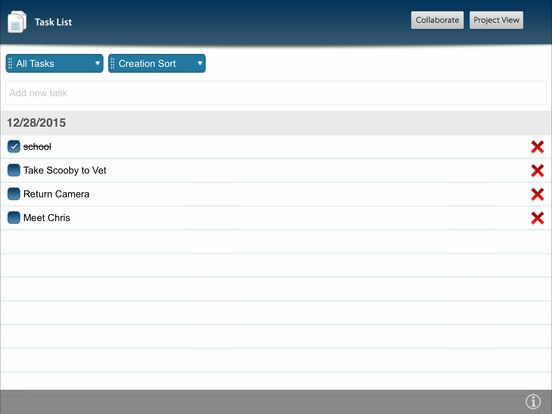 The user may choose to move the task to the 'verify' column should they feel the need to revisit it after completion. Once the task is finally completed, the user will drag it to the 'done' column. 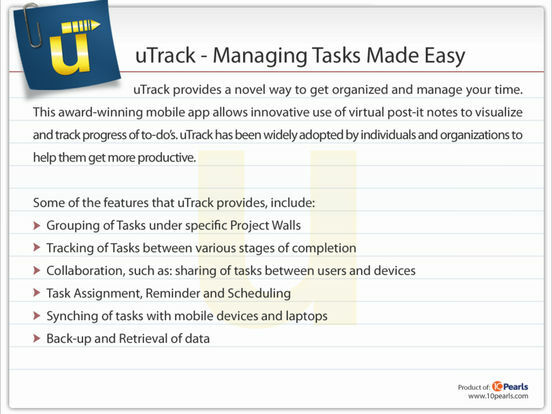 To make management of tasks easier, uTrack allows users to group their virtual walls by projects. Users have the ability to set a due date for each task, assign it to others through email notification, and set calendar reminders. 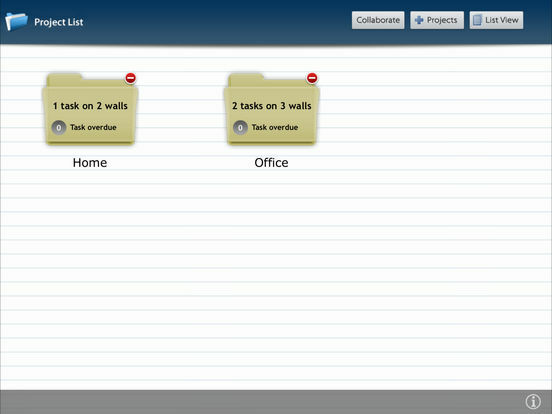 Tasks may also be imported between projects and walls. Collaborate feature is available as In-App Purchase. It will allow you to backup/restore your data as well as share your Tasks, Walls, and Projects with other uTrack users and devices. You will be prompted to renew subscription, when it will expire. uTrack is a product of TenPearls (www.tenpearls.com).